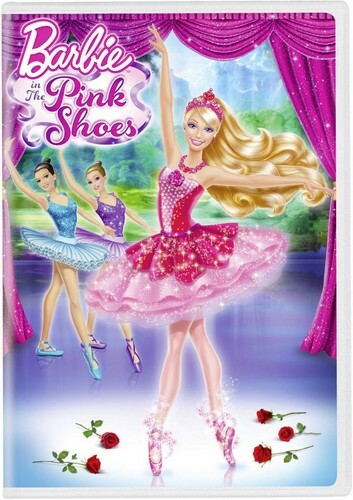 rosa, -de-rosa Shoes DVD!. Finally, TOTALLY CLEARED! 1 UP!. HD Wallpaper and background images in the filmes de barbie club tagged: barbie in the pink shoes. Finally, TOTALLY CLEARED! 1 UP!